Oak trees are the most prevalent type of tree in California. There are many different variations of oak trees that few look the same. 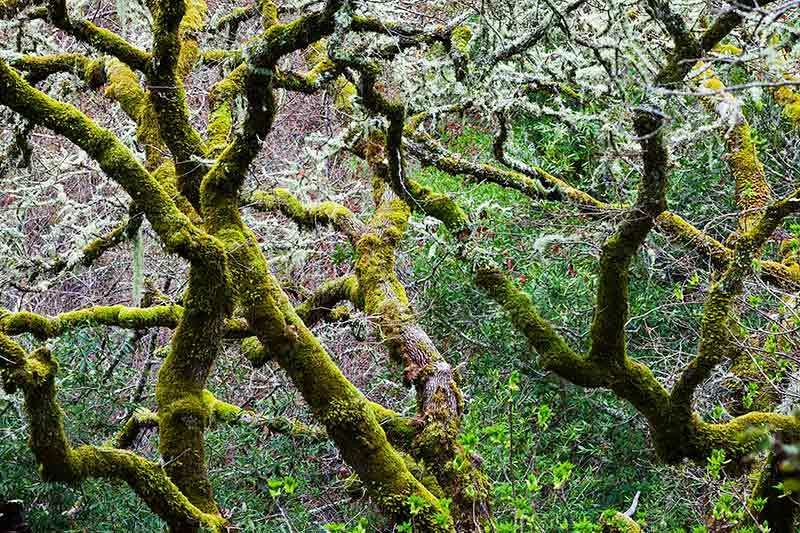 Marin County in particular is a favorite region of mine to photograph due to the high amounts of precipitation in various microclimates that lead to Pacific Northwest-like temperate rainforest conditions with California flora.